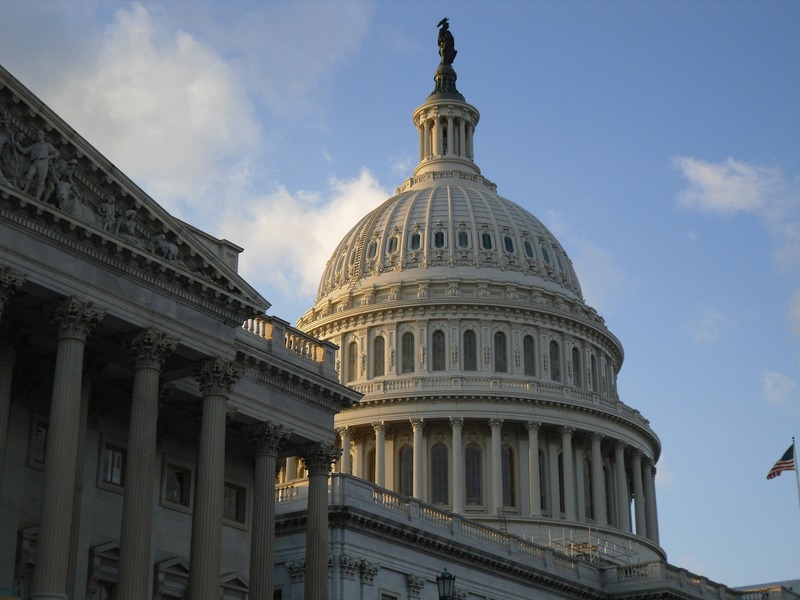 The “First Step” bill now circulating in the U.S. Senate promises to make some changes to sentencing and imprisonment that would ameliorate harsh penalties and treatment. However, it does not go far enough, and in some cases it actually takes a step backward. There are multiple provisions, but I will look at only one of them, which makes changes to the mandatory minimum sentences imposed on defendants convicted of drug offenses based on their prior criminal history. Section 401 of the bill is titled “Reduce and Restrict Enhanced Sentencing for Prior Drug Felonies.” The bill does both of these things: it reduces the mandatory minimums applicable to each enhancement category, and it restricts the prior offenses that trigger enhancement. But it also adds an entirely new category of prior offense that can trigger enhancement. Let’s start with the way things are now. Felony drug charges are made under 21 U.S.C. § 841, which sets penalties based on three variables: the quantity of drugs involved, whether someone was injured in the course of the crime, and the defendant’s prior criminal history for violating drug laws. To illustrate, consider charges involving cocaine (other controlled substances have different threshold amounts). If the conviction is for 1 kilogram or more of cocaine, the base sentence is at least 10 years. If it is for 100 grams up to a kilogram, the base sentence is at least 5 years. Below that amount, the base sentence is 0. However, if you have a prior conviction of a felony drug offense, the numbers increase, respectively, to minimum 20 years and minimum 10 years (the lowest category only increases the maximum – the minimum is still 0). If you have two prior such convictions, the minimum for a kilo or more jumps to life. Under the proposed bill, the increase for conviction of a kilo or more drops, with one prior to 15 and with two priors to 25 years. No change is made for the increase for 100-199 grams. That looks good, and there is some additional relief. For prior drug convictions to trigger an increased sentence, the defendant must have received at least a 12-month sentence for that prior conviction, and the sentence must have ended within 15 years of the current offense. Thus, under the new bill there is a time limit that didn’t exist before on counting priors, and a prior that resulted in probation or a sentence under a year doesn’t trigger the sentencing increase. However, the bill adds a new category of prior convictions that can bump up drug sentences: “serious violent felonies” now trigger the enhanced sentences, and while the same requirement applies to these as to prior drug offenses that the sentence had to have been 12 months or more, there is no time limit on when the conviction occurred. Under the new law, a 25-year-old conviction for a “serious violent felony” would lead to a sentence increase on a new drug charge. So, while the proposed bill offers some relief by way of reducing extraordinarily draconian minimum sentences to merely draconian, and it puts some threshold on the prior convictions that can be used to increase mandatory minimums, the addition of the category “serious violent felony” as a source of prior convictions triggering the increases is likely substantially increase the number of defendants facing these enhancements. At least in this regard, if the bill is a “first step,” it includes a second step backwards. If you have been charged with a federal crime, contact our federal criminal defense attorneys at (617) 742-6020.